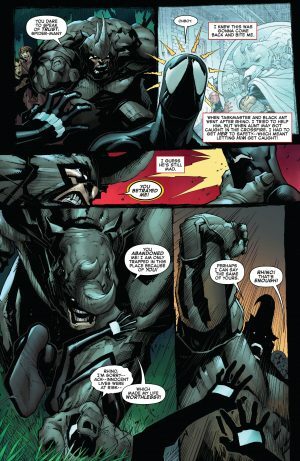 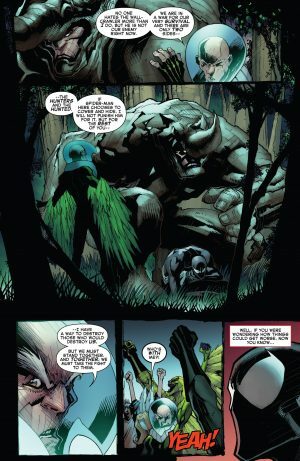 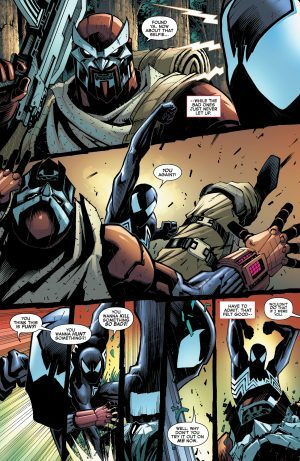 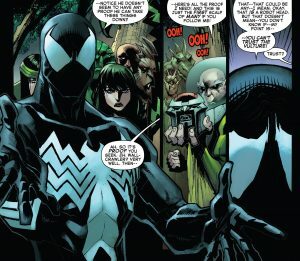 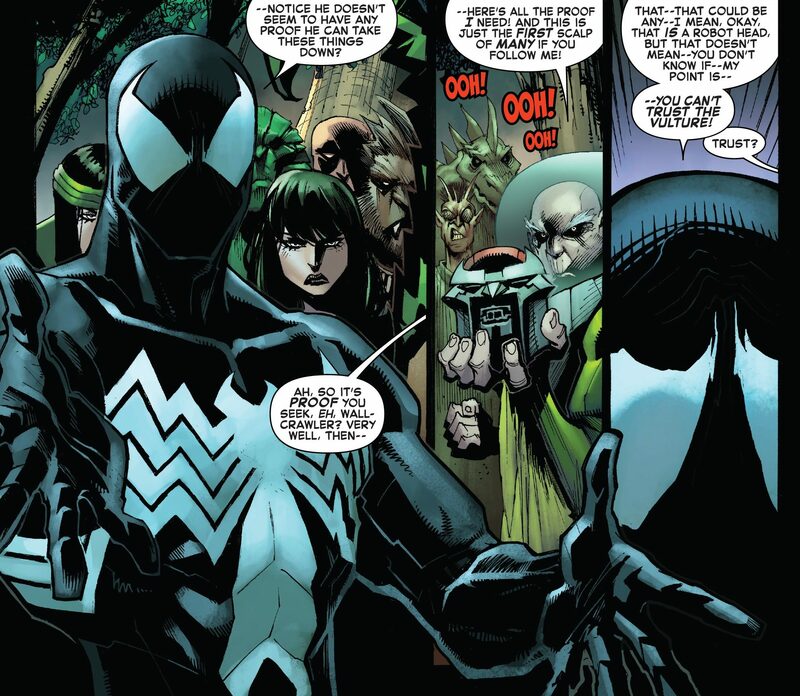 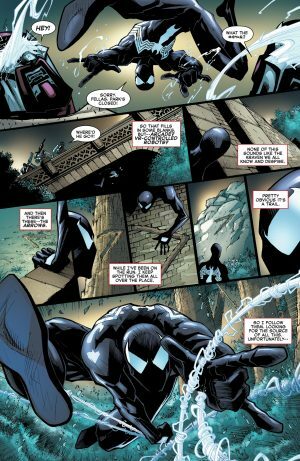 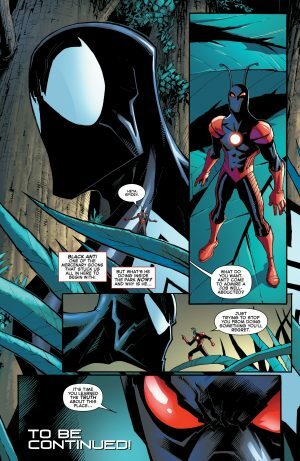 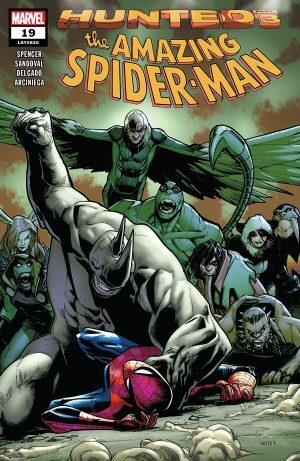 Marvel Comics Universe and Amazing Spider-Man #19 Spoilers follows. 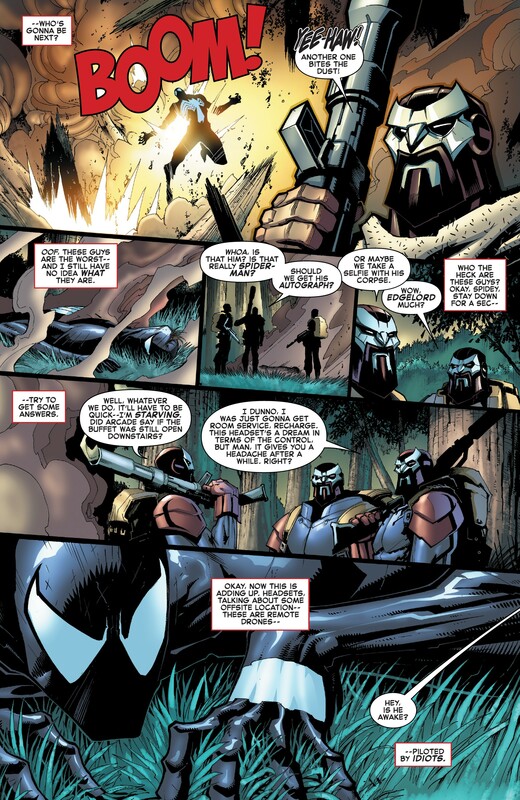 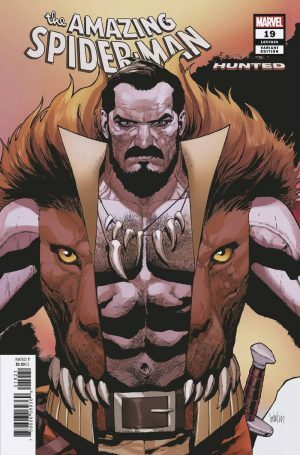 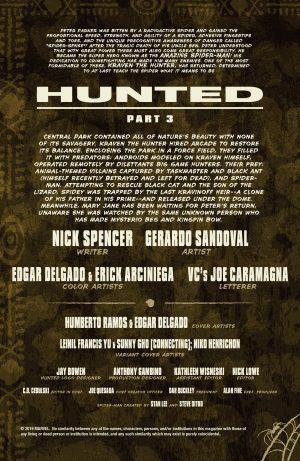 …hunters garbed in Kraven the Hunter armor. 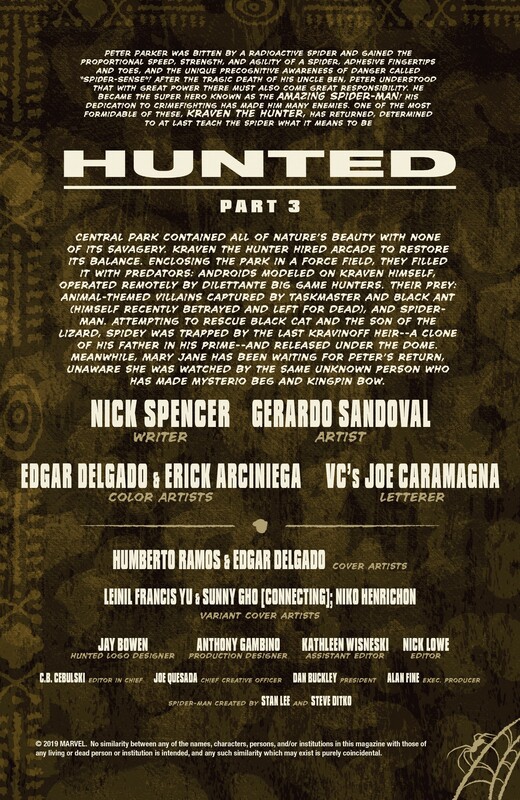 …how to stop the hunters. Spider-Man doesn’t buy it and the Rhino remains pissed at Spider-Man for unwittingly enabling his capture. 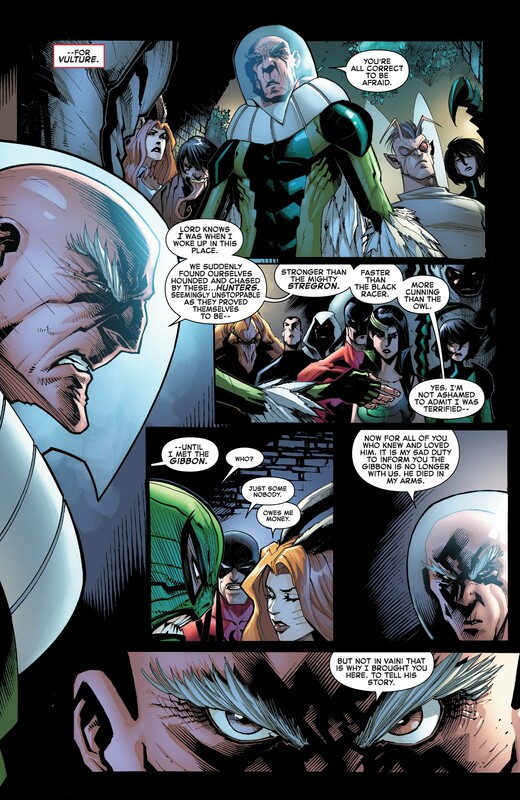 Despite Spider-Man efforts, the rogues rally behind the Vulture. 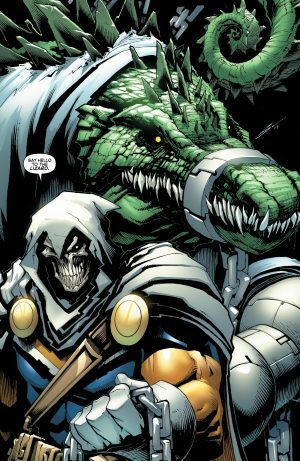 Elsewhere, the Taskmaster drops his big get off for Arcade and its the Lizard! …but the Black Ant wants him stop and will reveal a secret to do so. 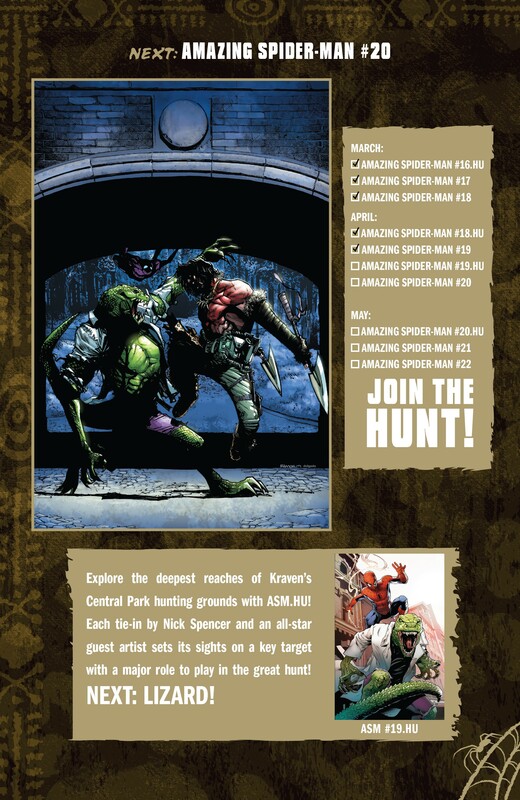 And, here’s your The Hunted Checklist.